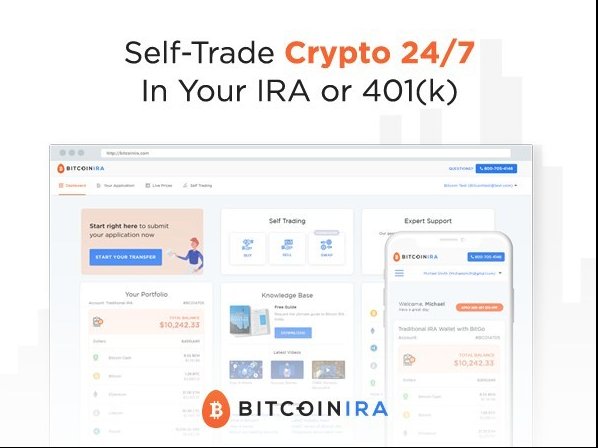 LOS ANGELES, Dec. 5, 2018 /PRNewswire/ — BitcoinIRA.com, the world’s largest and most secure cryptocurrency platform that allows customers to purchase Bitcoins and other cryptocurrencies for their retirement accounts, has launched the first self-trading platform for retirement accounts, called the BitcoinIRA.com Self-Trader™. BitcoinIRA.com’s Self-Trader enables customers to buy, sell and swap cryptocurrencies directly inside their retirement accounts, 24 hours a day, 7 days a week. Multiple coins can be purchased at once to provide an easier experience for customers. BitcoinIRA.com’s original managed service and all-new Self-Trader use best-in-class storage and security, including multi-signature “cold storage” digital wallets. BitcoinIRA.com also has a top-level BSA/AML compliance program, two-factor authentication and a $1 million Consumer Protection insurance policy. “This is a game changer. No other company currently offers this,” said BitcoinIRA.com’s Co-founder and COO Chris Kline. 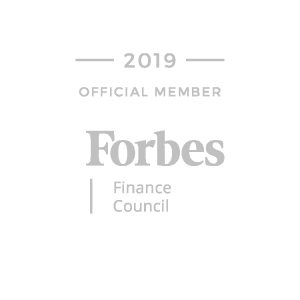 “We are continuing to provide innovative, trusted and fully-compliant solutions in the retirement space that offer consumers truly unique opportunities to capitalize on digital asset investments. Our Self-Trader exemplifies our mission and cements us as the leading cryptocurrency IRA platform. In addition to BitcoinIRA.com’s Self-Trader, the company has launched a full website redesign to BitcoinIRA.com which includes a faster and easier application process, a trading simulator, improved real-time cryptocurrency price charts, a knowledge center, order history reporting and much more. The company now allows consumers to trade 8 leading cryptocurrencies, including recently announced Zcash and Stellar Lumens. It also offers Digital Gold and a non-retirement option that helps consumers purchase, trade and store cryptocurrency in a cash account. 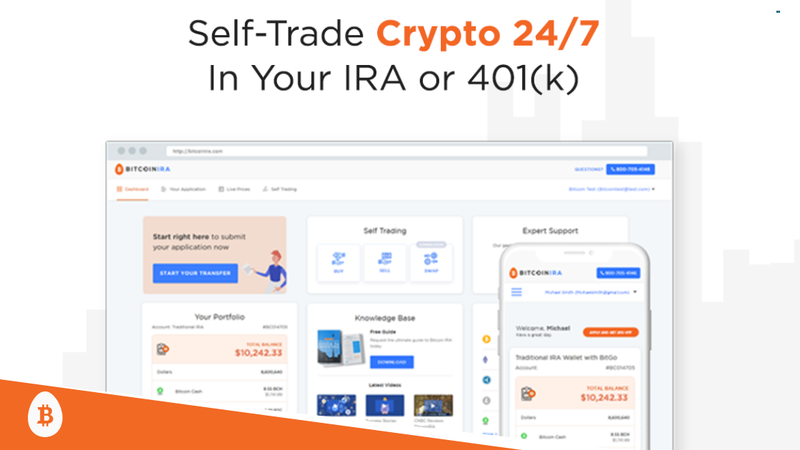 Consumers can use the 24/7 Self-Trader, brand new website and faster online application process through its website at https://bitcoinira.com. 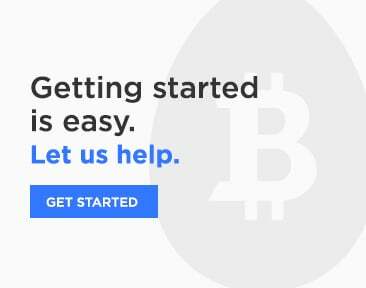 BitcoinIRA.com is the world’s largest and most secure cryptocurrency IRA platform that allows customers to purchase Bitcoins and other cryptocurrencies for their retirement accounts 24 hours a day, 7 days a week. The company offers full-service and self-service options which include setting up a qualified cryptocurrency account, rolling over funds from an existing IRA custodian, executing a live trade on a leading exchange and then moving funds into an industry-leading multi-signature digital wallet. Since 2017, BitcoinIRA.com has processed over $300 million in investments, gained more than 3,000 customers, and received more than 600 customer reviews. 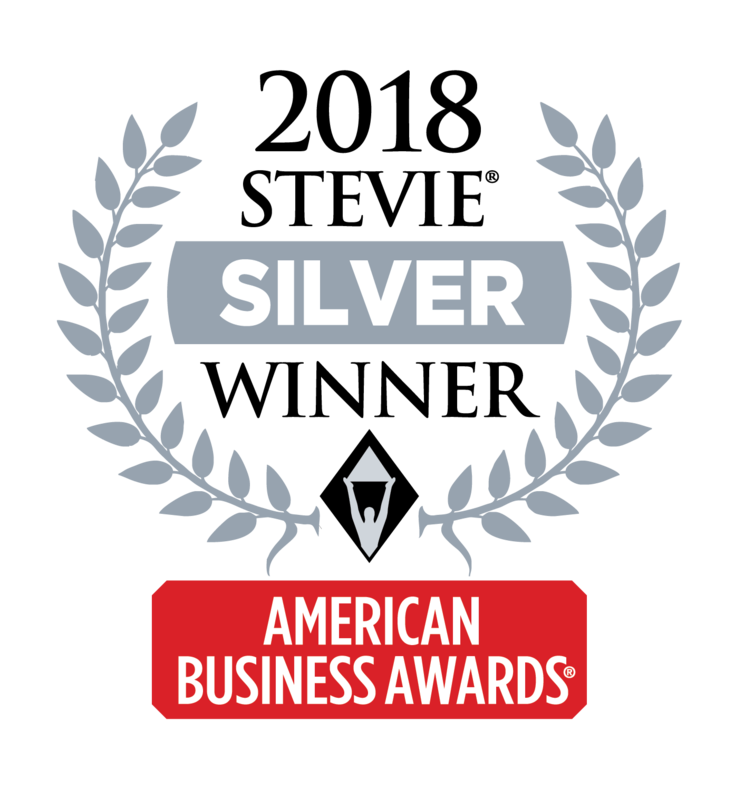 The company has been featured extensively in the media, with coverage in Forbes magazine, CNBC, and The Wall Street Journal, among other publications.